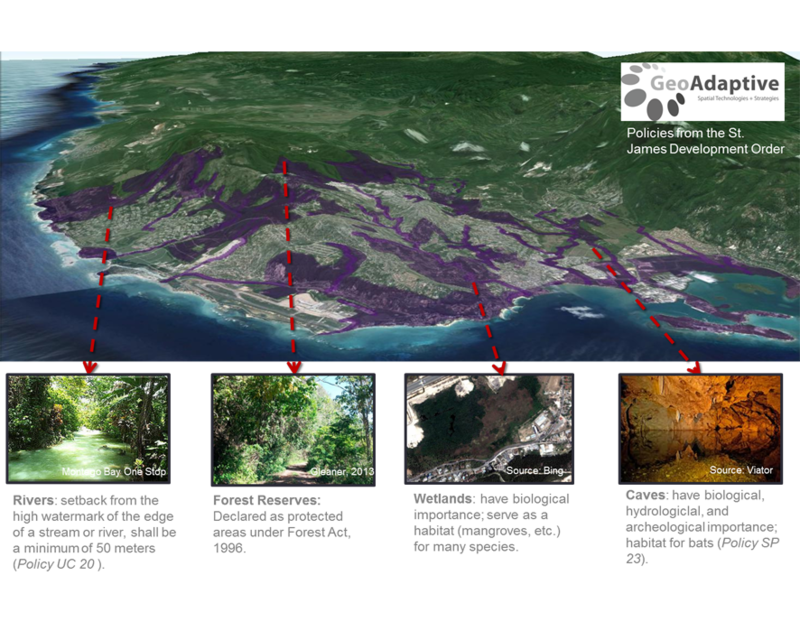 Due to the geologic setting and climatological conditions of Montego Bay, it is exposed to a wide range of natural hazards, including wind and storm surge from tropical storms, fluvial inundation, seismic activity, and landslides. 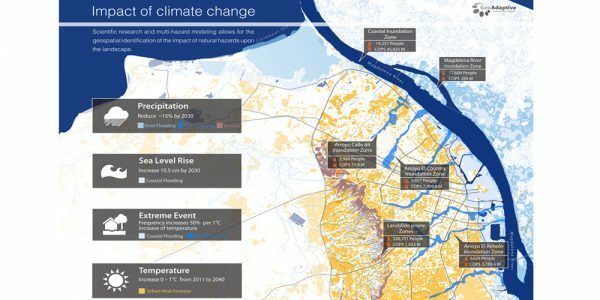 Many of the weather-related hazards are expected to increase in frequency and severity under climate change, and it is essential for the city to understand the current and future risk associated with these threats. 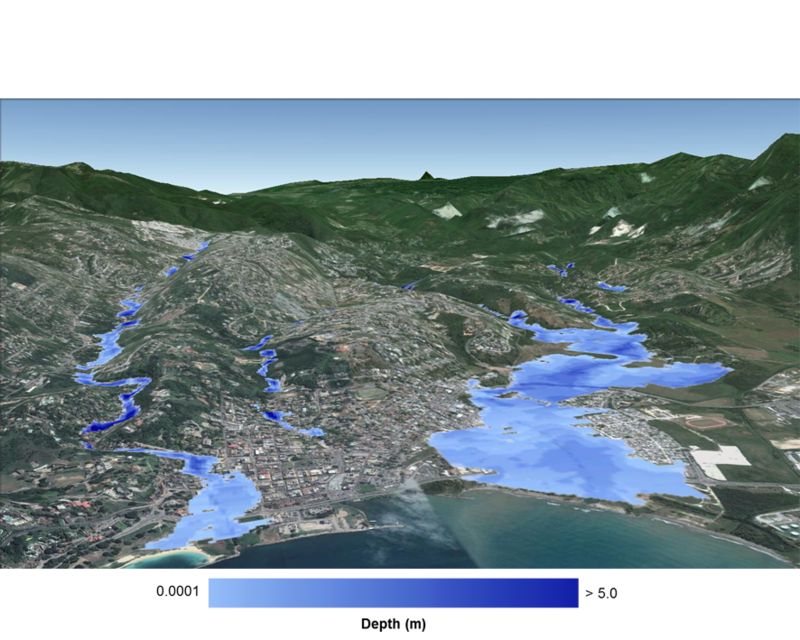 With this in mind, a detailed landslide susceptibility and flooding probability analysis was initiated in Montego Bay. 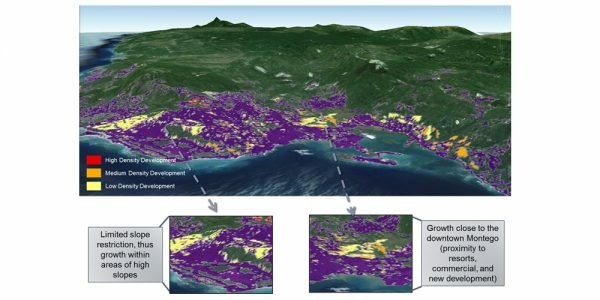 In order to shed light on the social impacts of these hazards, data on development types and real estate value was integrated into the analysis. 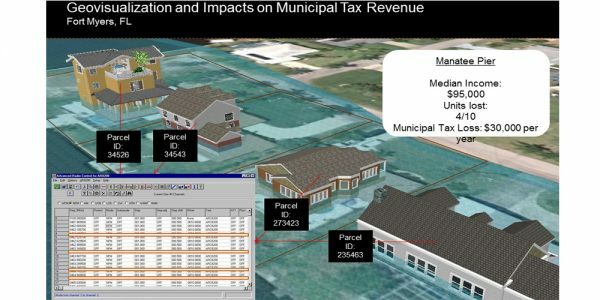 The result of this multi-hazard analysis and risk calculation provided for our clients a realistic appreciation of the existing hazards in Montego Bay, creating a more effective discussion around possible investments that need to be made to reduce hazard vulnerability and protect the city’s residents and resources. 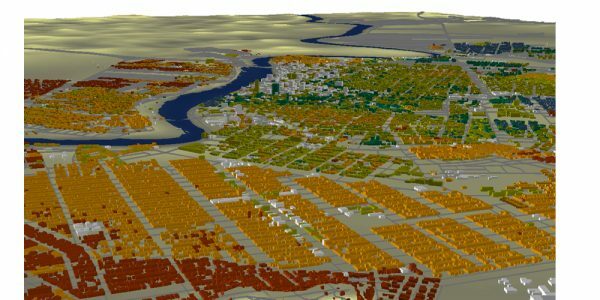 Currently urban planning and governance is transitioning towards a science-oriented activity. 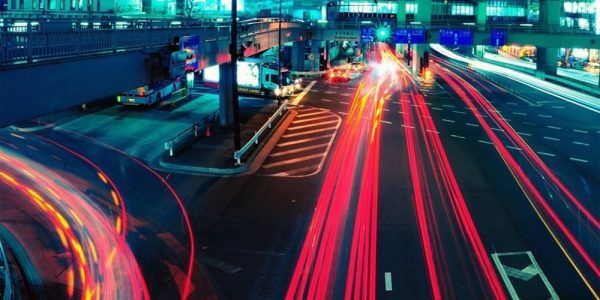 The science of cities is emerging as a new field in professional disciplines and academic research. Cities have become objects of study where natural laws can be discovered and applied. 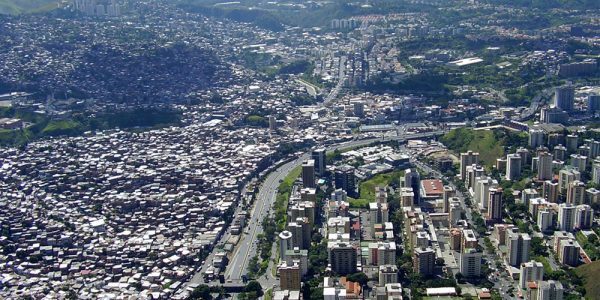 In an era where information is freely floating and automatically generated, new methods for levering big-data—such as data-mining, and citizen or crowd sourcing through social media—are critical information inputs for designing better and updated urban policies. 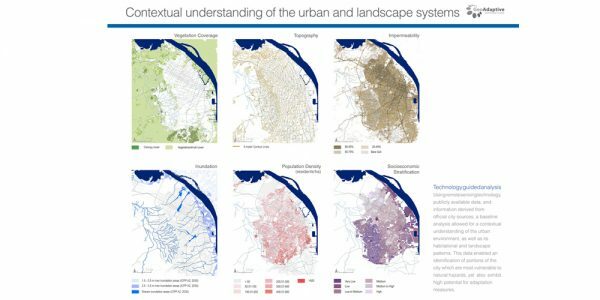 Through its R+D branch, GeoAdaptive devotes considerable resources in developing computational methods and models to harness data and extracts meaningful insights for a precise, inclusive, and intelligent urban development. 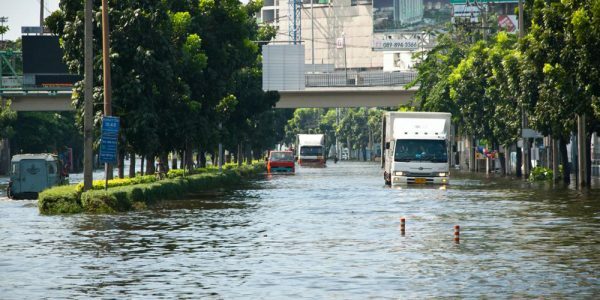 Climate change is a fundamental aspect of the current urban agenda. 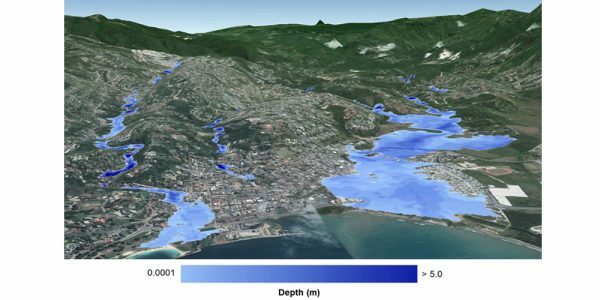 It requires the identification of vulnerabilities to natural hazards and the effects of climate change across urban landscapes and communities. 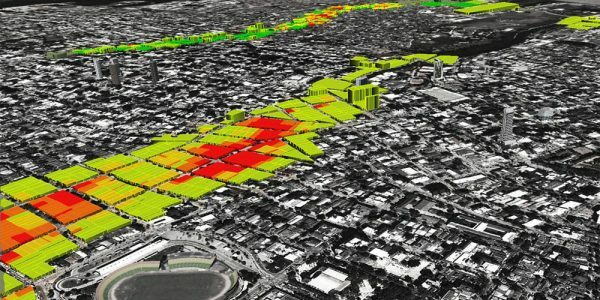 GeoAdaptive’s approach integrates the understanding of hazard dynamics, vulnerabilities, and probable human and material losses to develop concrete strategies that increase the resilience of a city today and in the future. Moreover, social-resilience and adaptive-capacity indicators can be created in collaboration with stakeholders through an innovative mainstreaming approach that aids the implementation and monitoring of strategies. 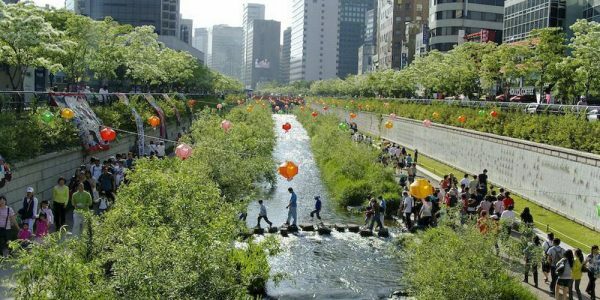 Green and open spaces offer more than aesthetic values to the urban system, as they can provide critical ecosystem services, thus contributing to the wellbeing and resiliency of communities. 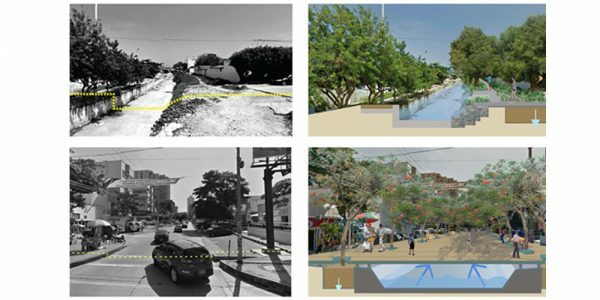 Green infrastructure planning and design can help to reduce vulnerability to natural hazards by integrating mitigation and adaptation strategies in urban landscapes. 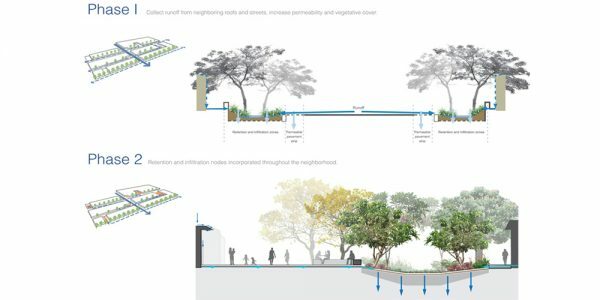 Along with the development of responsive green networks, public space can be designed to offer improved amenities and increased accessibility. 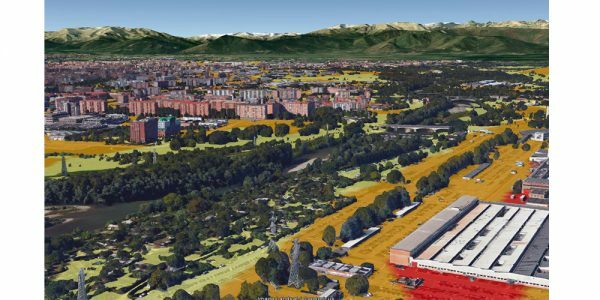 GeoAdaptive has developed methods to effectively incorporate climate science and hazard modeling with green infrastructure planning and design. 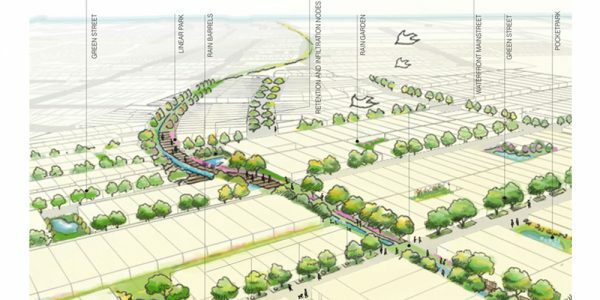 Smart growth incorporates concepts of inclusive urban development, such as transit-oriented development and mixed-use zoning, which bring together residential uses with services, infrastructure, amenities, and jobs. 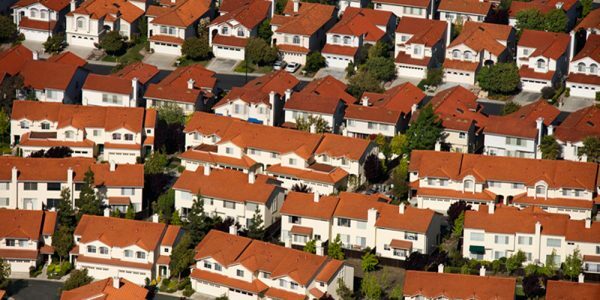 Understanding the dynamic nature of real estate and the socioeconomic fabric is key to helping urban governments to develop sound policies that foster affordable and integrated neighborhoods. 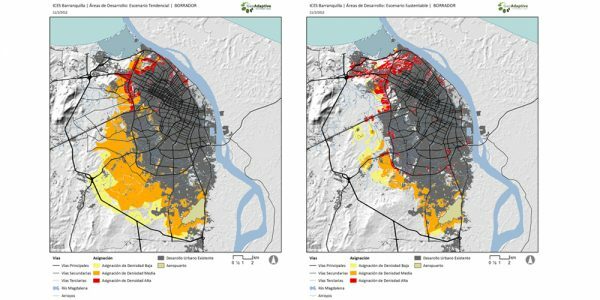 Through its urban analytics toolset, GeoAdaptive deploys territorial intelligence to plan and design sustainable and inclusive cities. Thinking about the long-term is fundamental for the development of effective and impactful policies that are also able to adapt to probable changes. Understanding future change allows for smart budgeting and phasing of investment to deliver solutions that are proactive instead of reactive. 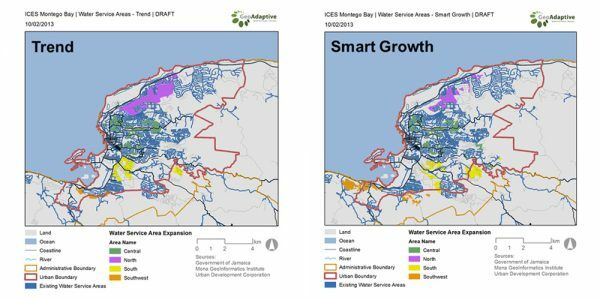 Instead of traditional planning, GeoAdaptive embraces strategic scenario planning, which has the capacity to deliver solutions that can respond to uncertainty. 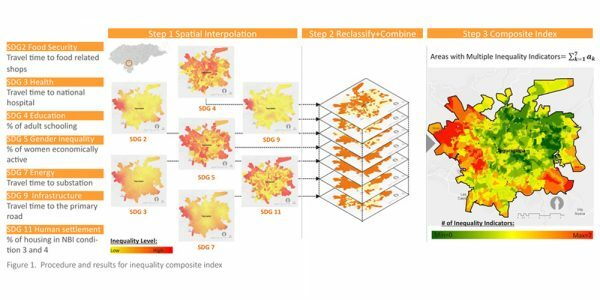 We assist our clients in developing probabilistic scenarios in a participatory way and translating them into future representations of a responsive territory or city. 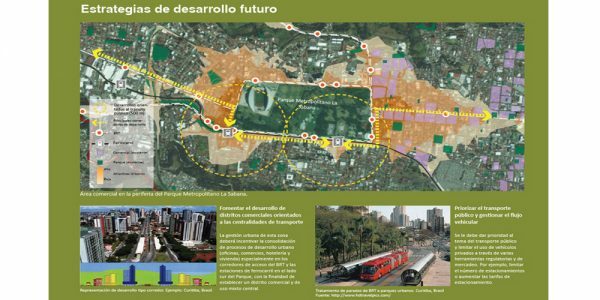 Sustainable mobility requires an integrated planning approach that brings together infrastructure, transport planning, and land use planning. 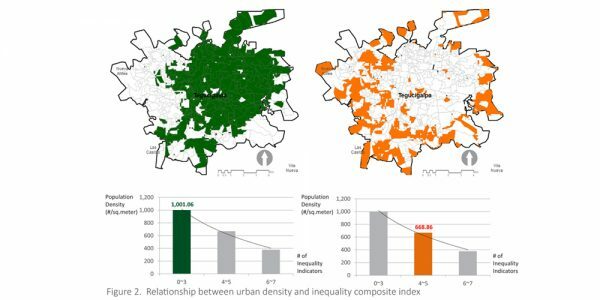 Despite increasing levels of urban mobility, access to amenities, services, and workplaces has not increased in the same fashion. 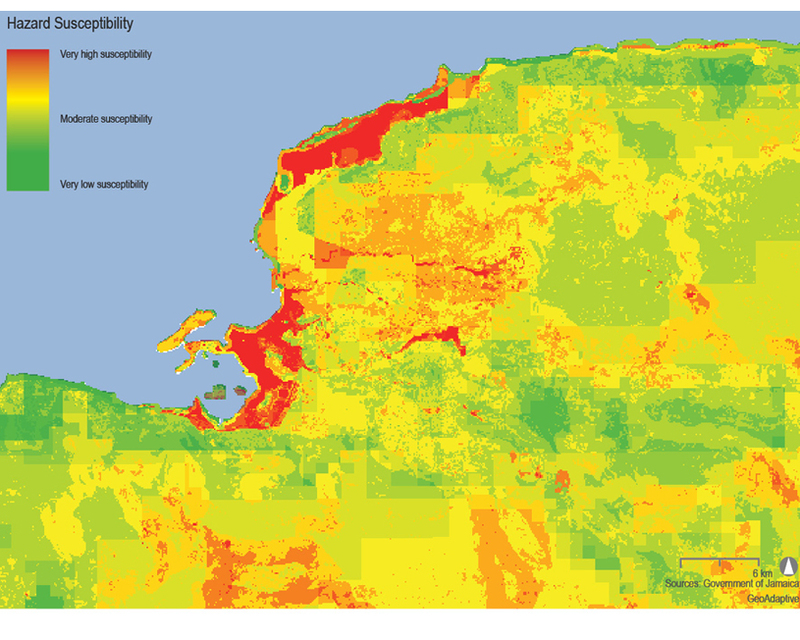 GeoAdaptive has conducted extensive research in developing projects to pursue sustainable urban mobility. 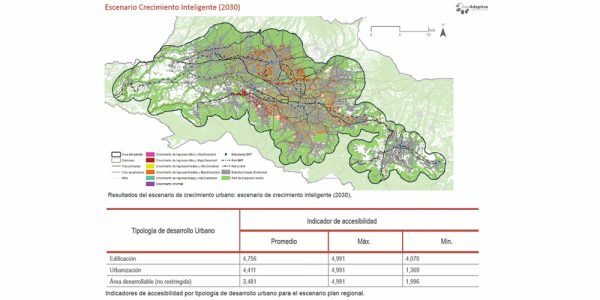 Our method incorporates urban analytics to understand population movement dynamics together with land use planning and accessibility to urban services. With this approach, our projects have produced innovative and proactive recommendations for decision makers that can be effectively implemented within existing governance frameworks. The United Nations’ 2030 Agenda for Sustainable Development (Sustainable Development Goals) emphasizes the need to create long-term objectives to address inequality. 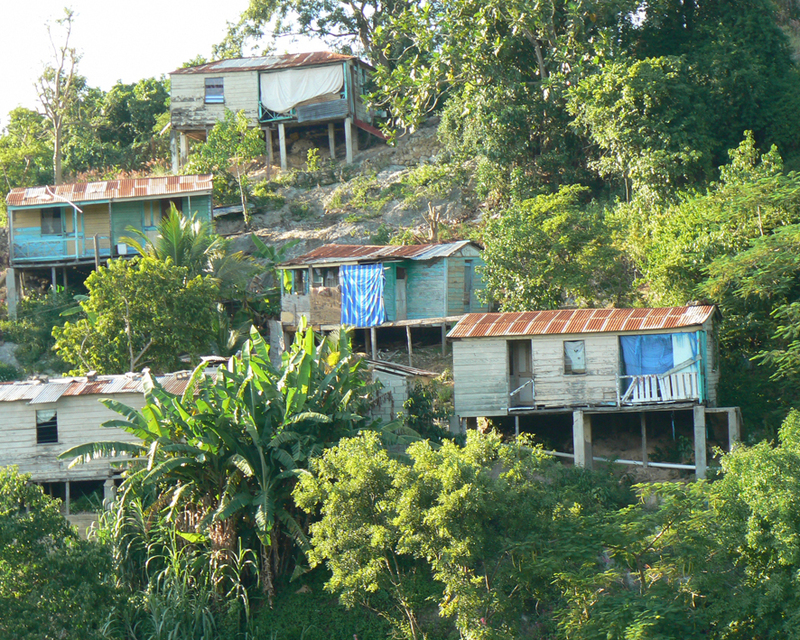 Income growth should not be considered the only measure and goal in achieving these objectives. Infrastructure, wages, social welfare policies, and inclusive opportunities are also noted as key contributors. 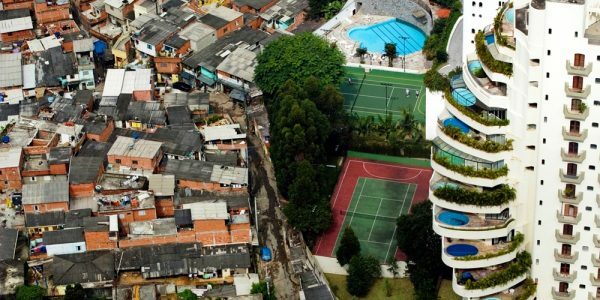 By measuring and quantifying inequality GeoAdaptive can provide intelligence for the evaluation and improvement of programs and policies that promote social justice, and foster inclusive and holistic social development.